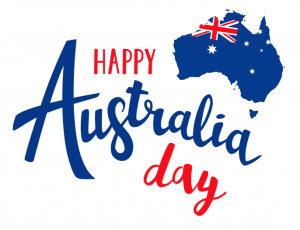 The team at Really Cheap Carpet Cleaning Brisbane hope you have a safe and enjoyable long weekend celebration! Don’t forget, if there are any spills or mishaps with your carpet during this time, contact us asap to fix it all up! https://www.reallycheapcarpetcleaning.com.au/wp-content/uploads/2018/01/Australia-Day-2018-Pics-1.png 526 686 pippa https://www.reallycheapcarpetcleaning.com.au/wp-content/uploads/2017/05/Logo.png pippa2018-01-26 01:28:412018-01-26 01:28:41Happy Australia Day! Who Did It? How Does Carpet Get Laid?